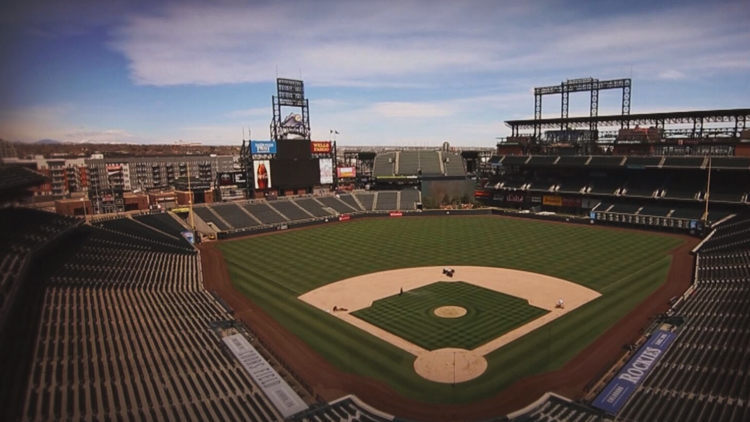 Built only 23 years ago, Coors Field is already the third oldest stadium in the National League. Denver — Built only 23 years ago, Coors Field is already the third oldest stadium in the National League. Consider this the hanging curve of Coors Field trivia. Denver is the Mile High City, but only if you find yourself in the 20th row of the upper deck at Coors Field. The seats are purple to mark 5,280 feet exactly. The playing field itself lies 80 feet lower at 5,200 feet. 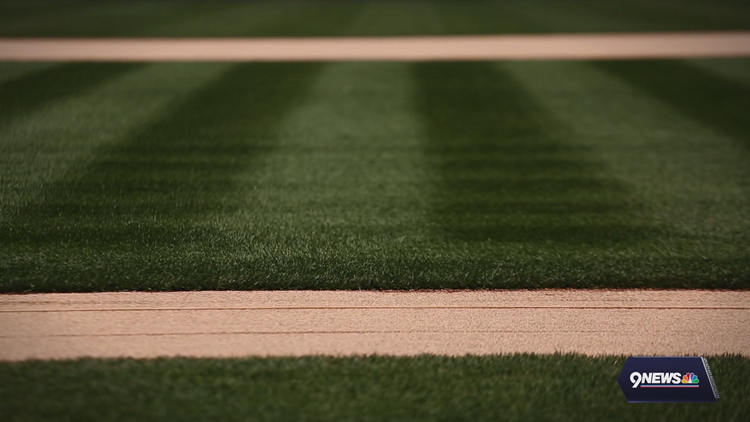 Speaking of the field, when Coors was built in 1995 it became the first ballpark with a heated infield and grass. 45 miles of cable run underneath to not only melt early spring and fall snow, but keep the grass green during those particularly dry summer months. Dry: pitchers couldn't hate that word more. Elevation at 20th and Blake not only gives the ball a 9 percent boost on traveling distance, the dry air makes it harder so it accelerates off the bat quicker. A ball hit 400 feet at Yankee Stadium, which is at sea level, travels around 440 feet in Denver. Certainly enough to make a difference between what could be a warning track pop out or a home run. In 1999, 303 homers were hit at Coors Field. It remains a record for the most dingers at any ballpark in one season. Despite that fact, however, none of the top ten homers in baseball history have been hit at Coors Field. 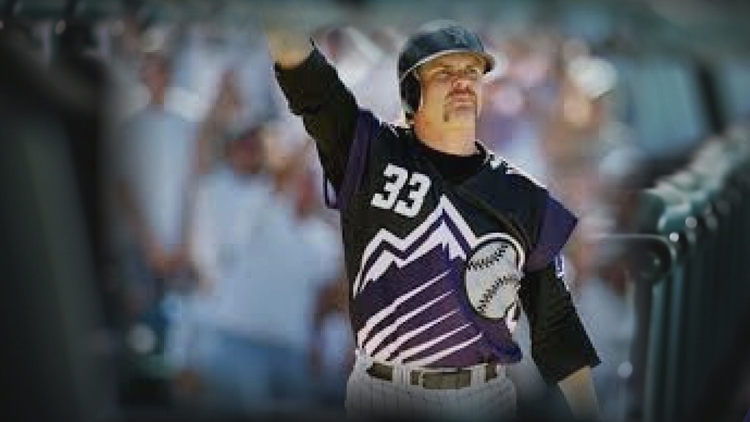 Its longest came in '99 off the bat of Larry Walker. The Rockies ballpark measured it at 494 feet. Years later, however, ESPN says the ball would've traveled 515 feet had it not landed on the concourse 18 feet above the playing field. 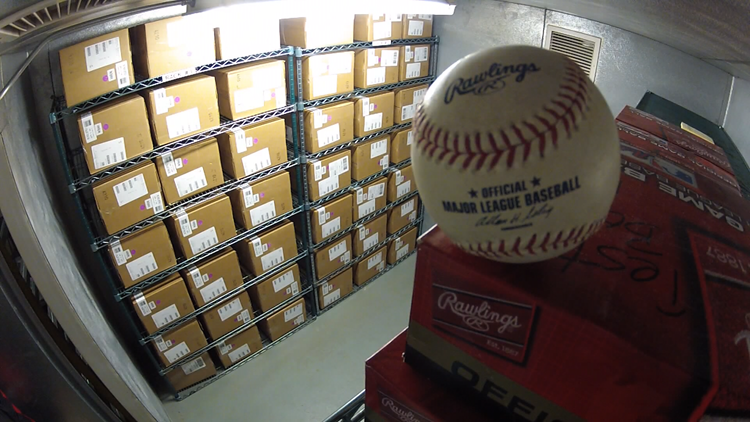 Because of that extra traveling distance the Rockies, after speaking with the MLB, built a humidor room to keep the balls moisturized. 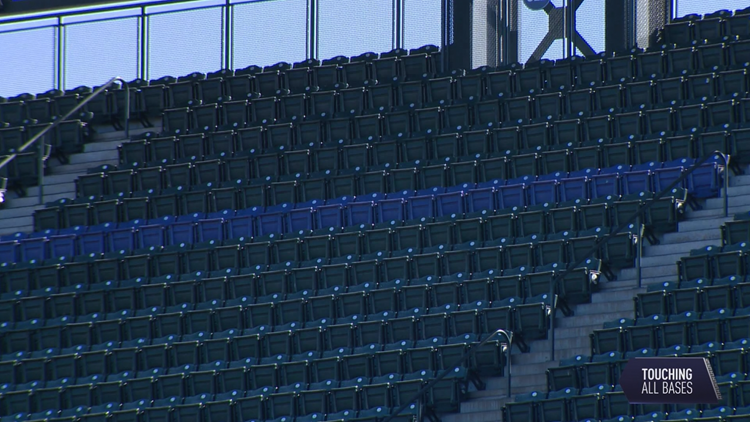 Since it was built, homers at the park were slashed by 20 percent. That still didn't affect batting averages as the Rockies boast the largest outfield in the Majors. When the stadium was built, designers knew balls would fly so the fences are further from the plate, meaning the Rockies continue to find themselves atop most statistical offensive categories each year. 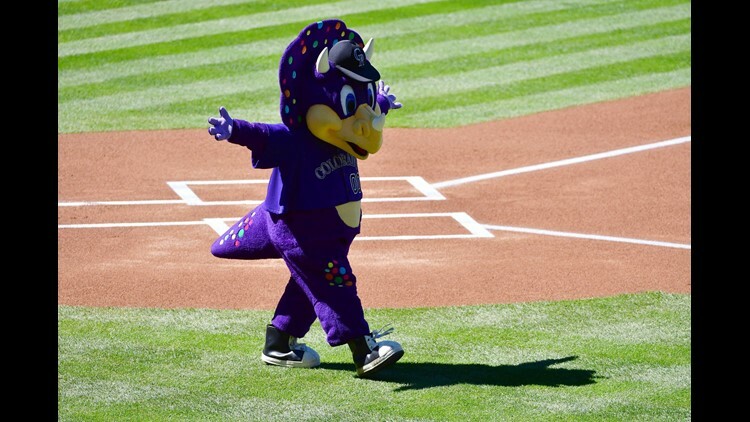 Dinger, the Rockies dinosaur mascot, came into existence after a dinosaur skull was found on stadium grounds while it was being built. Historians estimated it was 66-million years old.